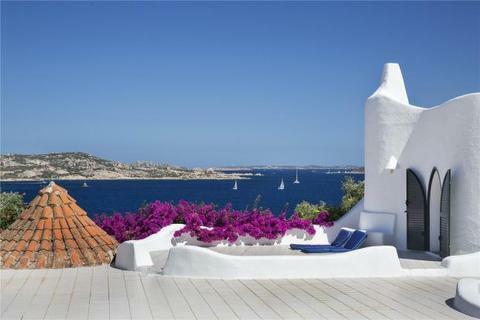 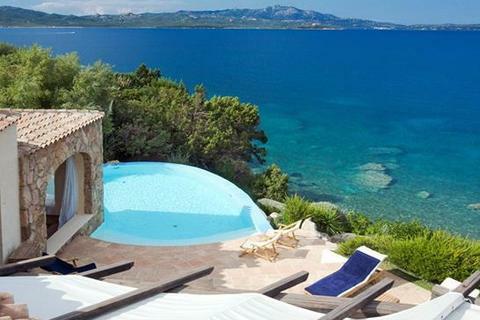 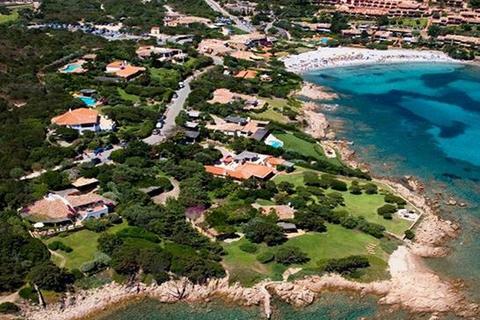 8 bedroom waterfront villa for sale in Sardinia. 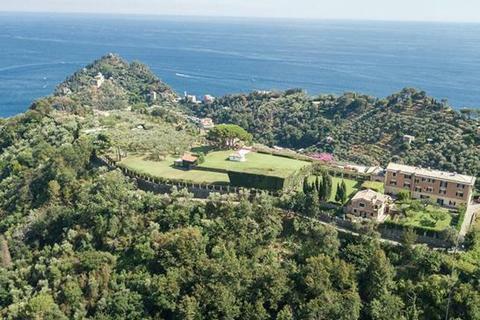 Two beautiful complementary homes nestled in a peaceful setting close to Porto Rafael. 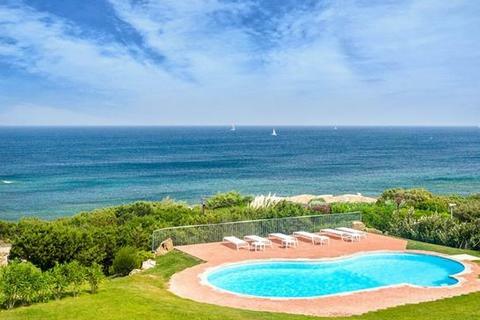 Each home offers stunning sea views and mature gardens with a private walkway down to a beach cove. 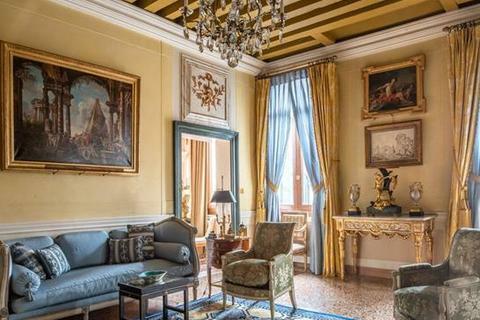 Large entertainment areas, several large suites and further bedrooms. 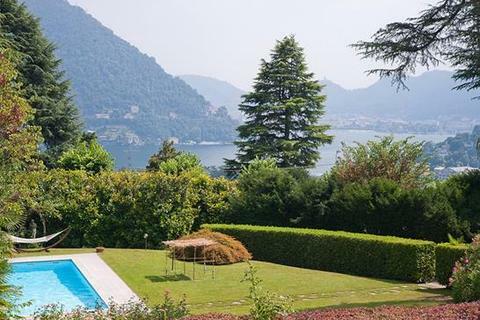 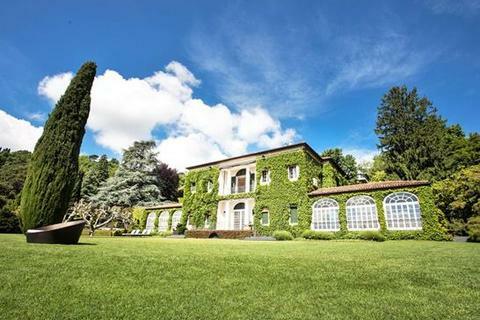 A private & impressive villa overlooking the first basin of Lake Como. 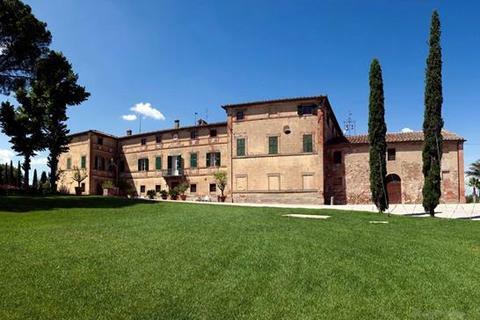 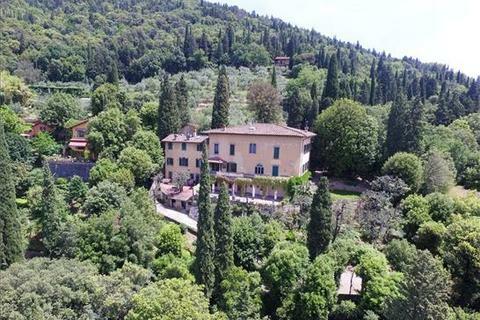 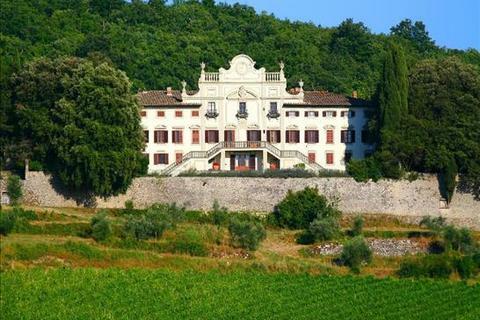 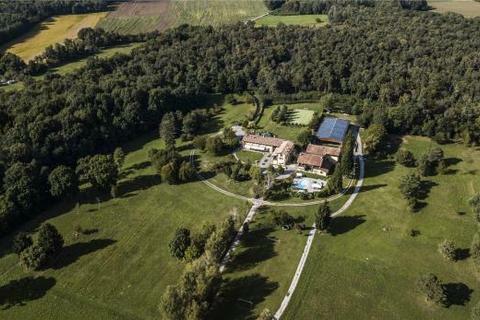 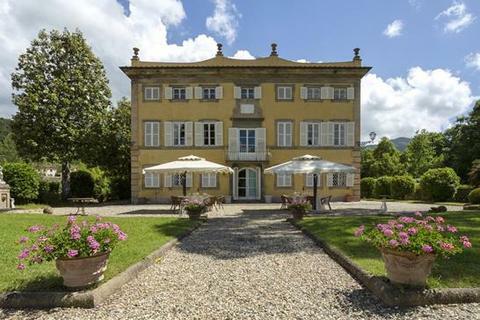 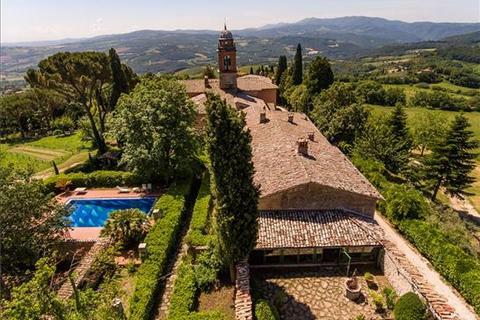 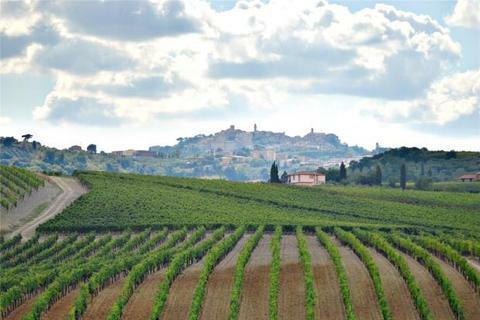 Superb country estate for sale in Tuscany with 17th Century Villa. 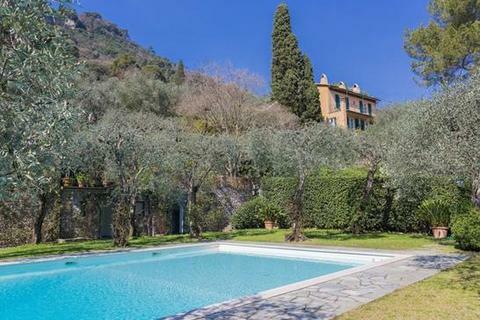 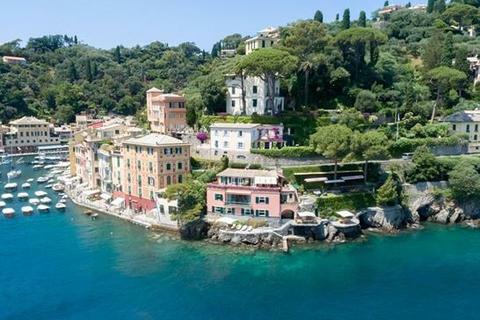 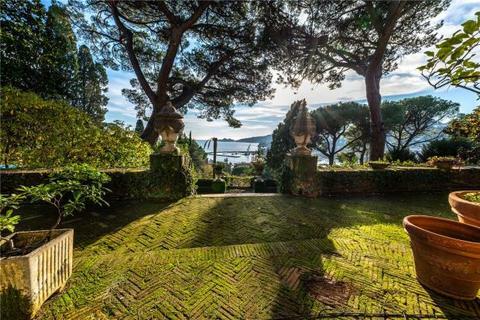 This impressive property is located on the Italian Riviera, close to Portofino.